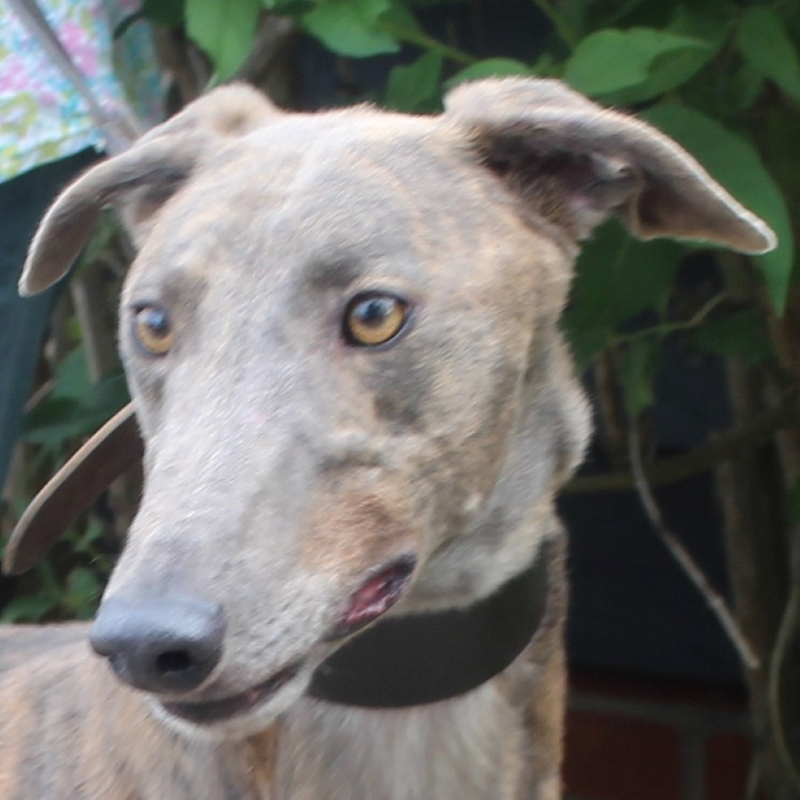 Great news for Mickey, he went off to start his new life today in his forever home. Good luck Mickey you are such a sweetheart have a lovely life. 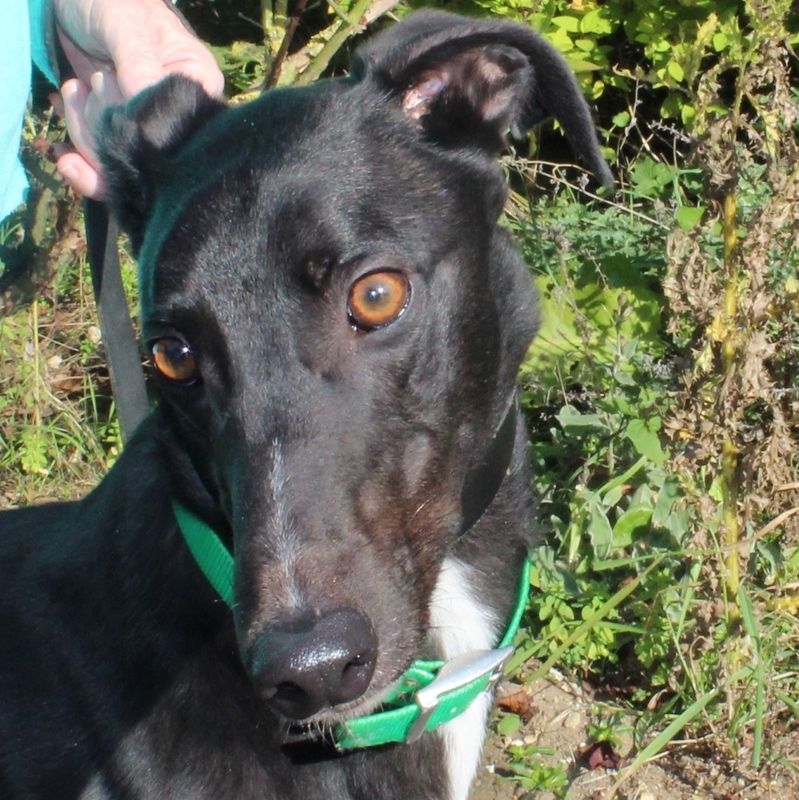 Jon thought all his Christmas’s had come at once when he was given the good news that his new family had passed the home check and that he would be going home in between Christmas and New Year. He is looking forward to the weekend because they are coming to visit him again.